Not sure what sedation dentistry is all about? Below, we’ve provided some information to help put your mind at ease. Sedation dentistry refers to the use of a sedative medication to help a patient feel calm and relaxed during a dental procedure. The most common method of sedation is having the patient inhale a mixture of oxygen and nitrous oxide. Sometimes, a dentist may administer a sedative in pill form instead of (or in addition to) nitrous oxide. There are many cases where sedation helps to ensure the procedure is successful and stress-free. We often recommend sedation dentistry to patients who have high anxiety, low pain tolerance, or very sensitive teeth. Sometimes, sedation is necessary because the patient is allergic to local anaesthetic (also known as freezing) or is unable to remain still during the procedure. 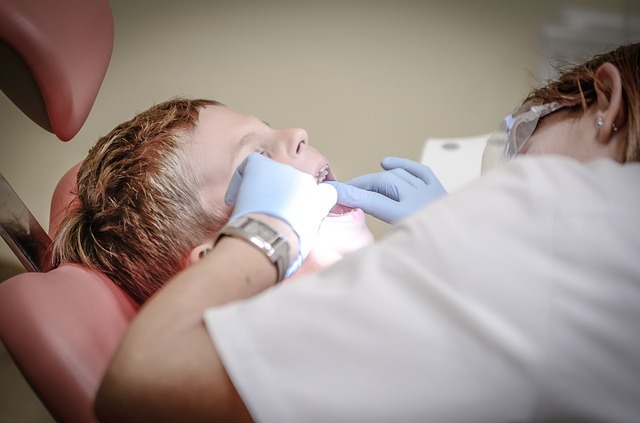 In any case, it’s important patients know what to expect when it comes to sedation dentistry. What Does Sedation (Laughing Gas) Feel Like? Sedation dentistry involves administering a mild sedative to reduce both physical pain and emotional stress. For most routine procedures, like fillings, only minimal or moderate sedation is necessary. Once the dentist administers the sedative, your body will quickly relax and you will feel calm. You will still be awake and able to communicate. As the nickname ‘laughing gas’ implies, sedation also tends to make you feel a bit giddy and lightheaded. Although sedation makes you feel less sensitive to pain, it does not dull your senses entirely, so the dentist may also administer a local anaesthetic (freezing). Fortunately, sedation makes this step almost totally painless and stress-free. Ahead of the procedure, the dentist will request a complete and up-to-date account of your medical history. This will include information on any current medications or supplements you are taking, allergies, recent hospitalizations, changes in your health, and whether you’ve had sedation before. Depending on the level of sedation involved, you may have to restrict what you eat and drink in the hours before the procedure. In all cases, you must refrain from drinking alcohol or smoking beforehand. The effects of sedation typically wear off quickly, and most patients can safely drive themselves home afterwards. However, if the procedure calls for a deeper level of sedation, your dentist may ask that you arrange transportation to and from the appointment. Not everyone looks forward to visiting the dentist, but the team at our dental office in Waterloo is committed to making your appointment with us as comfortable as we can. Several of the dentists at Trillium Dental Centre are able to provide local, conscious, and moderate sedation to patients who need it. We encourage you to contact us with any questions or comments you may have!